As a business manager or owner, the cleanliness of the workplace is usually not the first thing that comes to mind every day. Having a workplace that is clean and healthy is a critical element when it comes to operating a successful business. Nonetheless, business owners take note of such only when the situation becomes uncontrollable. Customers will usually judge a company based on how clean the office floor is as well as the overall cleanliness in the workplace. Since you consider your customer’s opinion, you will likely center your business operations based on their preferences and personas. Similarly, you should also focus the company’s cleaning regime in the same way. The first impression that customers get when they walk into your workplace is key. Recovering from a poor first impression is difficult. Therefore, making your work environment welcoming and attractive is critical. There are certain areas in the work-space where customers will naturally focus their attention when establishing how clean your company is. The office floor is a good example. When assessing the office floor. Clients can easily establish whether a hard floor surface is free from dirt upon comparison with a thick carpet. The office floor will only look clean if it is in fact clean. A clean floor makes customers feel comfortable when in the workplace. If your office floor is dirty, it is likely that there will be odors, and odors are one of the ways customers determine whether your work region is clean. 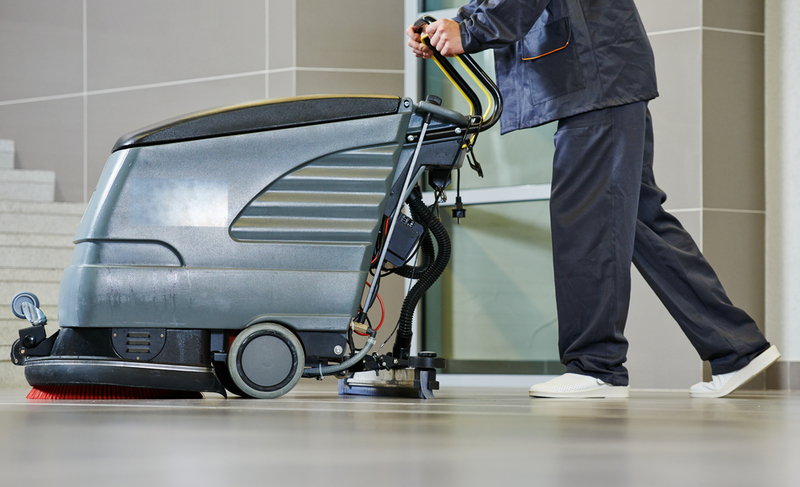 Business owners should ensure that their office floor is regularly clean. At our company, located in Columbia SC, we offer floor cleaning services on hard floors and carpets. 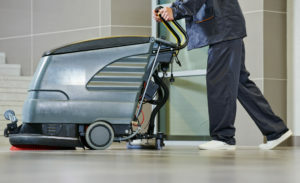 Our janitorial experts employ techniques such as waxing, buffing, stripping, vacuuming, steam and steam cleaning to achieve excellence in the overall impression of the workplace floor. Outsourcing means you can customize the schedule that the cleaning company would use. Such flexibility becomes beneficial as it keeps the operational costs low while still keeping the office space clean. When you outsource, you will not have to worry about the availability of your cleaners, for instance, issues of sickness, holidays, and leaves of absence are eliminated, as there will be a consistent availability of professional janitorial staff. Availability also saves the company from liability and other issues relating to additional employees management. By scaling the amount of cleaning that your company requires, you can adjust the budget arrangements and time issues to your advantage. For instance, adjusting the frequency of the cleaning schedule ensures that your operational costs are cut down. Having an in-house cleaning service staff will mean all the expenses relating to cleaning become your responsibility. Such costs are covered when you outsource. Our company is a family-owned business. We have obtained a household name in Columbia SC when it comes to providing commercial floor cleaning services. Hiring our company will save you time and money while at the same time keeping the work-space consistently clean. Feel free to contact us today, and we will be humbled to serve you to your satisfaction.